Utilising people and technology to create business value. 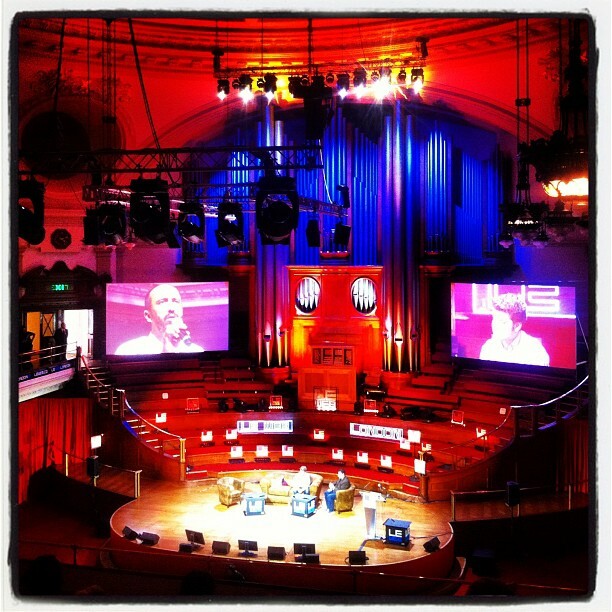 I was very fortunate to spend two days at LeWeb London 2012 on the 19th & 20th June this year. 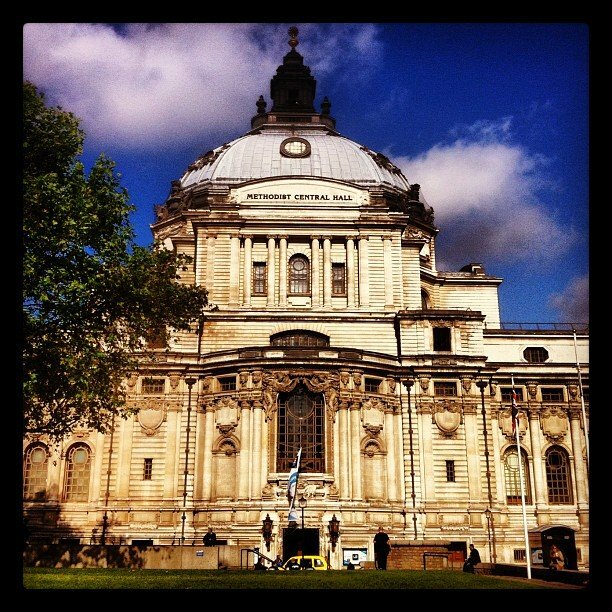 Methodist Central Hall in Westminster was a fitting venue for what turned out to be an informative debate on the state of the European start up scene. It provided me with some really good insight into what it takes to build and maintain a successful business. There was a certain amount of fluff and pomp from both startups, investors and successful entrepreneurs so I thought it would be nice to cut through that alongside my highlights and learnings below. I have to admit I am quite a fan of how Kevin Systrom has approached building Instagram and in the first big talk he was alongside Jamie Oliver. Amazing talk on how Martin achieves the focus and lifestyle that he needs to run a very successful company at scale. Facebook is copying Path on mobile! He is a funny dude! This was one of my favourite talks and they both did an amazing job of showing how big data works and can help shape decisions and the specific example from Twitter from 13 minutes in is priceless. 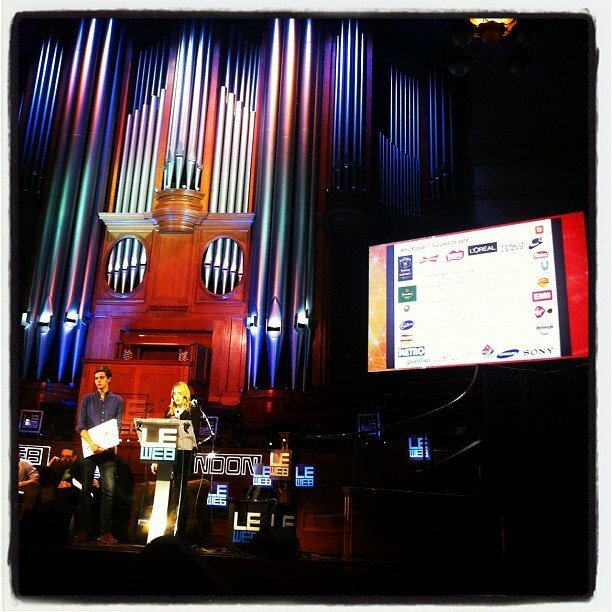 So there was a lot to take in at LeWeb London 2012 and congratulations to Blippar for winning the startup competition. Had an interesting meeting with Teleportd who came third about how we might be able to use their social photo aggregation tool at Metro. It wasn’t until a couple of days later when I sat down to compile this post that I really began to distil how to apply startup thinking to a more established company. However can any large company these days really afford not to think like a startup? The world is changing around us at such a pace and modern technology aids rapid disruption of just about anything, so no one should get complacent. Most of the questions that the startup competition judges asked, were around what problem were these startups trying to solve. The more concrete the answer the easier it was to see how effective each of these businesses were. The other really useful part of having a clear problem to solve was the focus that it provided in asking the right questions around how the product was being developed. Focus was a reoccurring theme throughout from both entrepreneurs and seasoned executives. The CEO of HotelTonight even went as far as naming his current venture to ensure that they weren’t distracted from providing the best experience when you are in need of a Hotel Tonight. When Fab pivoted rather than trying to keep their existing community happy they turned the site off whilst redeveloping to ensure that they weren’t distracted at all. I can’t imagine that these decisions were easy or to some people seemed very logical but are very Lean in their approach. The clear goals and focus also make it much easier to use data in a way to shape decision making. By having a clear focus on growing users Twitter was able to work out the tipping points to turn first time users into regulars. This enhanced their focus on optimising those parts of the user journey that provided these metrics until they reached hyper growth. User experience was another key theme throughout LeWeb London 2012, with so much choice available to end users if your product doesn’t delight them on a regular basis then they aren’t likely to stick around. This can be hard from a scientific standpoint to measure and optimise but focusing on keeping people happy has allowed Evernote and many others to grow very sustainable profits. Path’s lazer focus on this area has also allowed them to differentiate from Facebook on mobile to the point that they are now copying them. There is always someone bigger out there but most likely they will have a much larger set of people to keep happy and that can end up detracting from the end product. You have to be constantly looking forwards and focused on improving rather than looking at other people. Copy cat startups got a pretty bad rap from stage participants and especially from investors. By doing something different and disrupting existing businesses your potential rewards are so much greater than being just another clone. LeWeb London 2012 encapsulated an amazingly diverse set of ideas and thoughts into a rather enjoyable set of talks that didn’t really speak to the “Faster than realtime” theme but not sure that was the point. London as a startup scene definitely isn’t the Valley but that is probably why it is interesting to many. ← Build, measure, learn, iterate my vision for an agile future. So many great takeaways. My fav is: “Spend every single minute building the best product”.